75.125 acres in Cherokee County 10 miles South of Rusk. 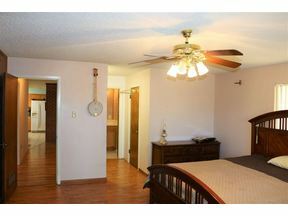 3 bedroom 2 bath with open dining/kitchen area. Family room with wood burning fireplace. Large bedrooms with walk in closets. Wood laminate and ceramic floors. Oversized utility room with access to garage. Outside patio and covered parking connected to garage. Work shop and storage building. Property is cross fenced with two ponds and creek at back of property line. Pine plantation with 20 acres planted in 2008 and 30 acres in 2018.